Cristina believes that makeup does not only enhance a person’s natural beauty, it can also uplift someone’s mood and self-confidence. 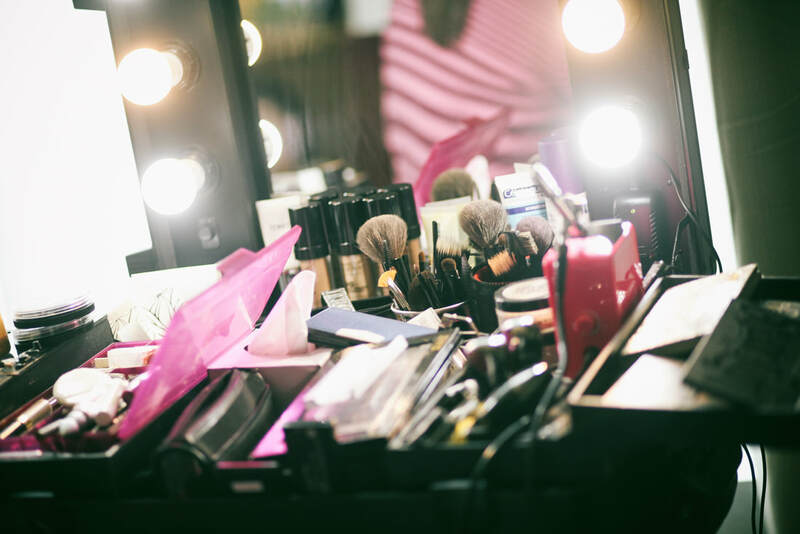 Whatever one’s reason is for putting makeup on, one thing’s for sure: it’s always fun to do! Cristina Cacnio Beauty Studio is the beauty playground of its owner, Cristina Cacnio. It offers beauty services like hair and makeup services for special occasions, semi-permanent makeup services and lash lift services. This studio operates strictly by appointment basis only. Growing up, Cristina Cacnio was fascinated with the beauty of the human face. She would draw and sketch faces of models from glossy magazines, or sketch pictures of her friends and family members. One would say she has a natural gift as she never had a formal education on drawing. Cristina didn’t plan to become a professional makeup artist, in fact, her dream was to become an IT executive. She worked in a multi-national IT company as a Project Manager and Service Manager. She also had experience in working abroad in the beautiful country of Costa Rica. Working in a global outsourcing environment, she learned to always put the customer's best interest above all. After giving birth, she had a change of heart. She resigned from the corporate world originally to test the waters in being a plain housewife. Serendipity as you would call it. 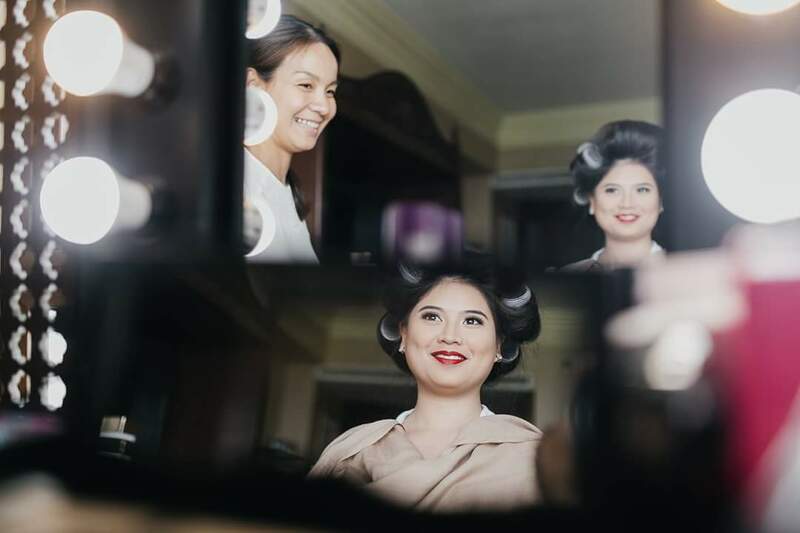 After receiving an email from the MP School of Makeup Artistry about its professional makeup course offering, she took it as a sign and an opportunity to pursue her creative passion. Her more than six years as a professional makeup artist allowed her to have wealth of experience, like doing makeup for weddings & special events, huge marketing campaigns, print ads, corporate video and photo shoots, beauty pageants and conducting personal makeup workshops. But what she loves the most is doing makeup for weddings. 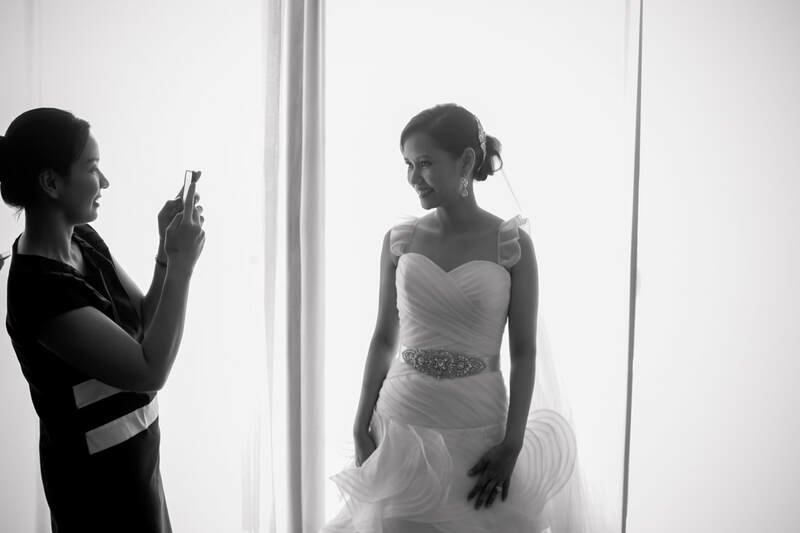 Having been a bride herself, she knows the pressure of preparing for a wedding. 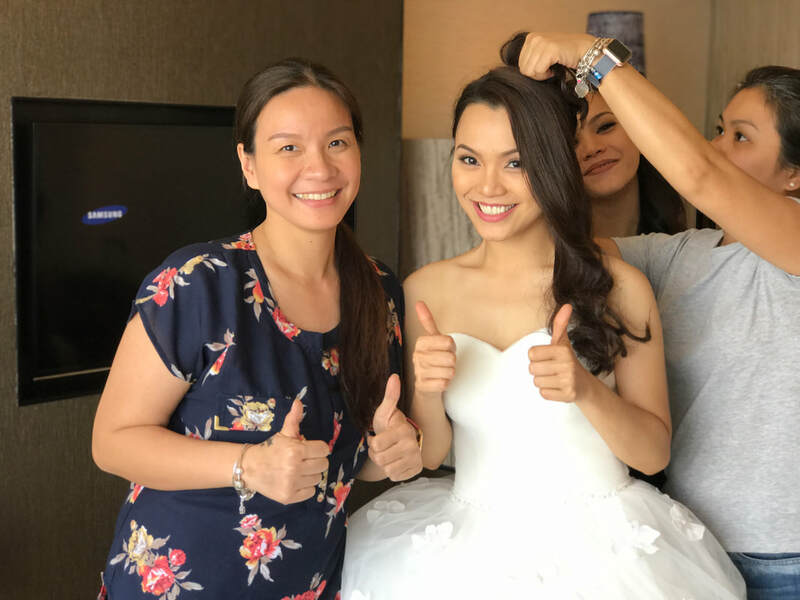 All brides would desire to make their special day perfect, and so Cristina’s brand promise is to make sure that her clients are beautiful on their wedding day, and happy with her service. She loves the conversations that she has with her clients, as well as the new things she learns when working with them. She also believes that while preparing for a grand wedding day is important, what is more valuable are the preparations made to make a lasting marriage. 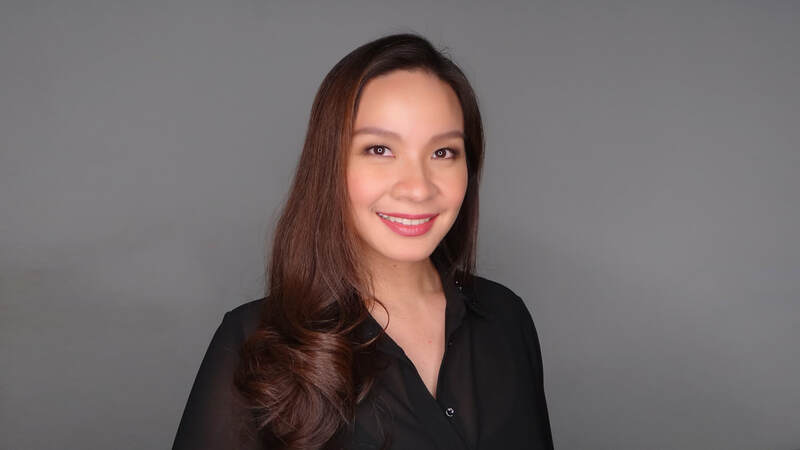 Cristina is a proud graduate of the University of the Philippines, Diliman. She holds an engineering degree and was a licensed engineer. Besides being a professional makeup artist, she is also financial consultant with Pru Life UK, and a certified Fellow Chartered Financial Practitioner (FChFP). Cristina is married and has a daughter. She currently lives in Taguig, Metro Manila, Philippines.